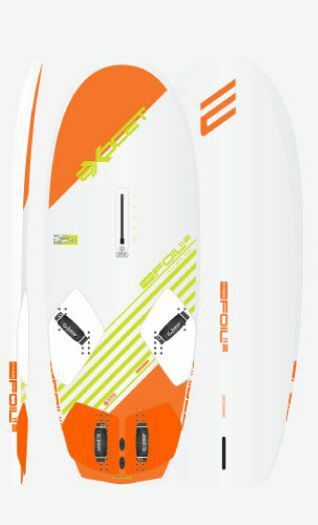 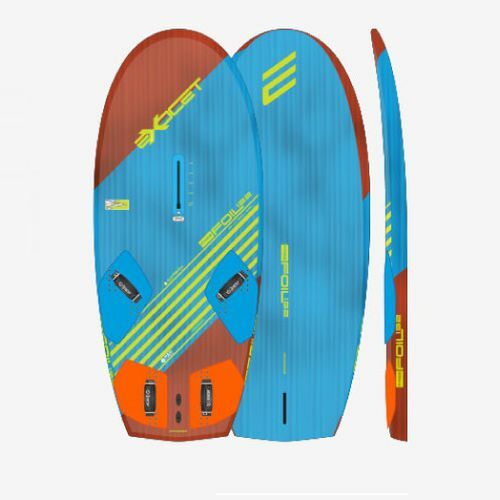 Boards dedicated for Windfoil Freeride-Freemove practice. 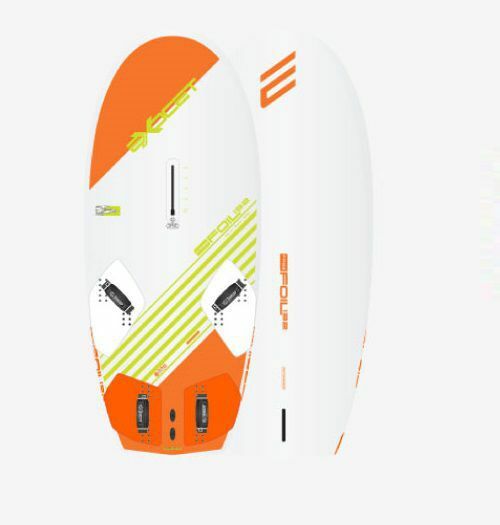 The FREEFOILS have a dedicated shape, oriented for friendly and quick access to foiling, amazing flight comfort and great in manoeuvre. 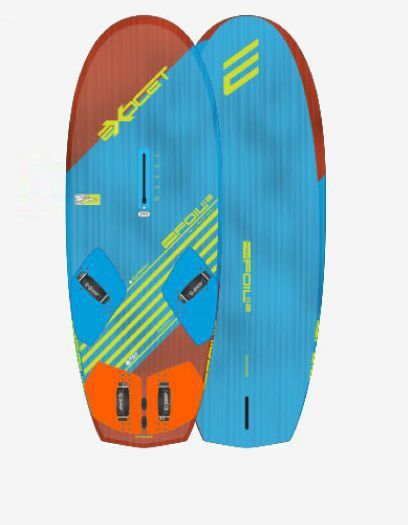 The deck shape feature a slight more curve vs the RF line, allowing the sailor to use the additional potential of the mast at low speed, adapted to a freeride practice for all body weight and free cam sails.